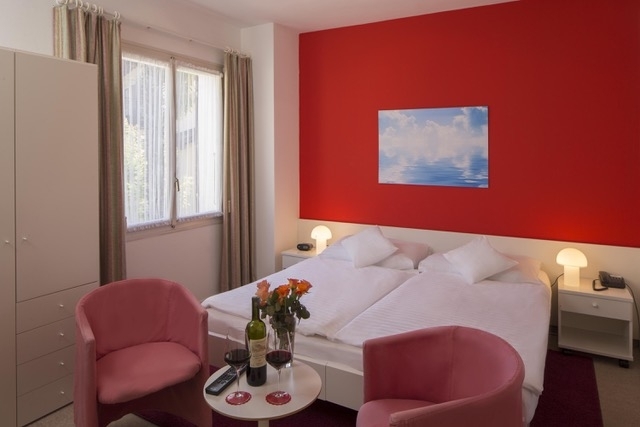 It's in these cozy rooms that you will take a rest, after having spent a wonderful day in the landscape of the Ticino region: we have modernized our rooms with particular attention in order to ensure you a pleasant and confortable stay. Enjoy the beautiful view. Most of our rooms look on Lake Maggiore and have a pretty balcony. Our confortable rooms have private bathroom, hairdryer, cable television, radio, direct dial telephone, Internet connection W-LAN and a safe. All hotel rooms are non smoking. Single room (for 1 person) modern and comfortable with no lake view. The room has a radio, DockIn 'station, TV, telephone, bathroom with shower. All rooms have free WiFi. Double room (max. 2 persons) cozy and comfortable with no lake view. The room has a radio, DockIn 'station, TV, telephone, bathroom with shower. All rooms have free WiFi. Double room (max. 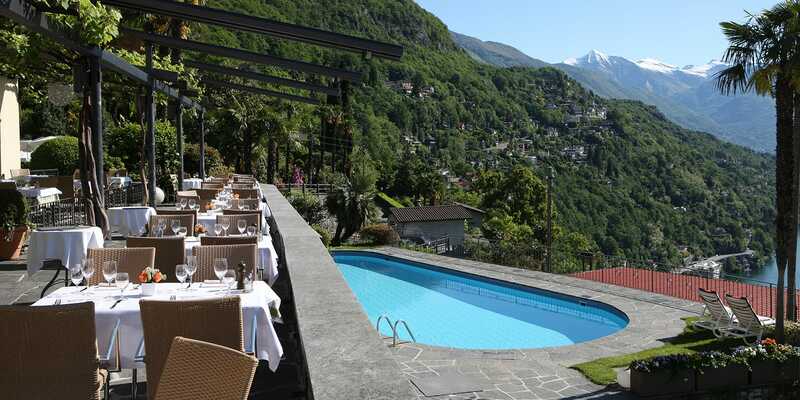 2 persons) cozy and comfortable with an unobstructed view of Lake Maggiore. The room has a radio, DockIn 'station, TV, telephone, bathroom with shower. All rooms have free WiFi. Double room (max. 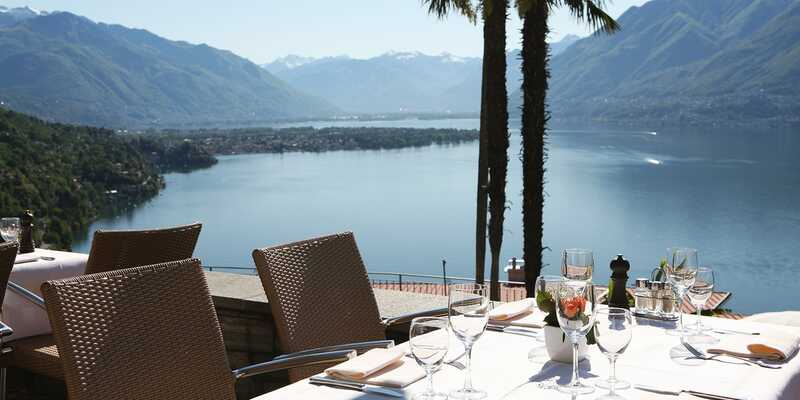 2 persons) with balcony, modern and comfortable with an unobstructed view of Lake Maggiore. The room has a radio, DockIn 'station, TV, telephone, bathroom with shower. All rooms have free WiFi. Double room (max. 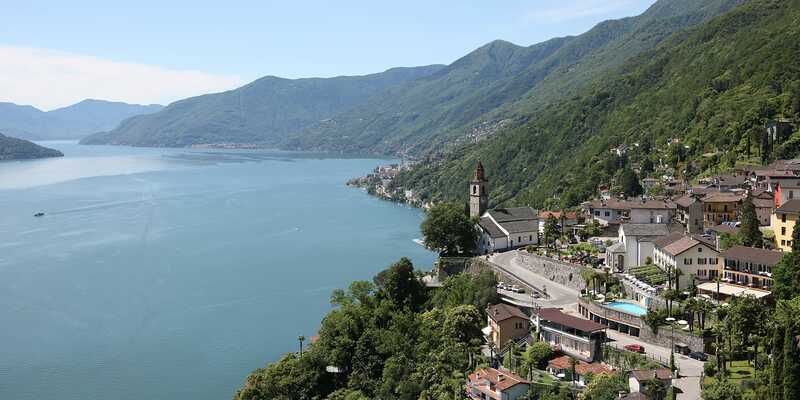 2 persons) with separate living area, cozy and comfortable with an unobstructed view of Lake Maggiore. The room has a radio, DockIn 'station, TV, telephone, bathroom with shower. All rooms have free WiFi.